Getting a credit card is an essential part of developing your credit and managing finances. It involves identifying the suitable features that match your purpose and need. As you plan your application, here are some suggestions for choosing the appropriate credit card and finding out whether a low interest credit card is right for you. 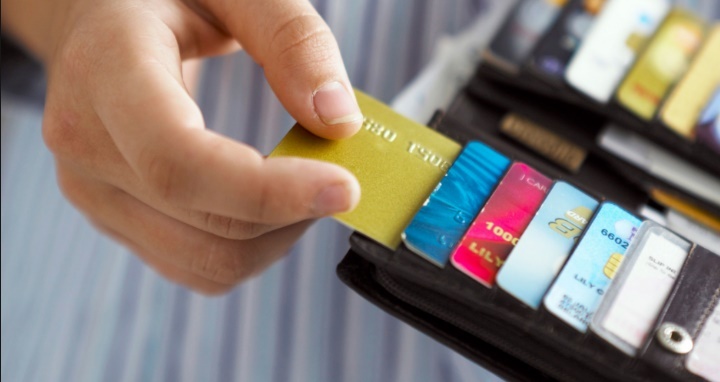 The first step in picking your suitable credit card is evaluating your credit capabilities. Consider validating your credit score from different reputable sources that offer both information and advice. Note that a higher rating increases the chances of getting your application accepted. If your score is low, consider changing your spending habits and settling previous debts. Next, you should examine the type of credit card that complements your lifestyle. Specifically, some products help you earn rewards, improve credit standing, or generate savings through lower interest. As you go through these features, identify parts that you need the most. For example, if you need to reduce debt, consider getting a low interest credit card. As you begin to narrow down choices, the next step is asking credit card companies topics that can help in your future purchases. Again, the choice of questions depends on the type of credit card you choose. If you are interested in balance transfer cards, inquire about rewards, fees for balance transfer, and the duration of the low APR. These responses can help you choose which provider can best complement your needs. You can opt to get a low rate card if you seek to make specific purchases in the future. The option is viable for people because of low interest rate and the potential to use balance transfer. It is important to note that qualifying for low interest credit cards requires that you have a good credit standing and minimal debt for you to get accepted. Another reason that you should get a low interest card is when you are uncertain of the time frame to pay off a particular purchase. The move is necessary for people trying to make a large purchase. Since the interest rate is smaller than standard credit cards, you can get potential savings in repayments. However, the low APR is not an excuse to get into debt. Rather, it is a useful instrument to help you get the items you need without spending too much. Finally, you need a low rate card when you are certain of the inability to pay the full amount on a monthly basis. It is a suitable alternative for people trying to spend in emergency situations. Due to a low initial APR, you can resolve financial issues without getting too much stress due to high-interest rates. In qualifying for low interest credit cards, you need to properly plan the cost and consider the interest charges to get accepted. Overall, getting a suitable credit card requires proper planning. It involves familiarizing with your spending habits and identifying the services available based on your credit standing. The suggestions provided offer ways to ease the process and explore the value of getting a low rate credit card. As you make the decision, bear in mind of your responsibility to manage debt and settle your obligations to maximize a credit card’s value and purpose. At www.lowestinterestcredit.cards, we aim to guide you through the process of qualifying for low interest credit cards. From tips, to reviews, to quick guides, our site offers a ton of information to help you with your finances.